Young Montana? (born Jon Pritchard) is full of ideas. He can’t help himself. When it comes to sampling, anything is up for grabs. The music is experimental, genre-bending and most of all, fun. Pritchard is truly setting the bar when it comes to pushing limits. When his tracks are flipped, twisted and launched back at you, I see them as an art piece. It reminds me a bit of the character “No Face” in the Hayao Miyazaki film, Spirited Away. A misunderstood creature that seems gentle enough at first, but then devours its surroundings to transform into an unexplained object. Eventually, it throws up it’s contents to return back to form. At times it’s terrifying, beautiful, but in any shape, it always demands the most attention. His first guest mix was often cited as our best of 2010. He returns for Round 2. 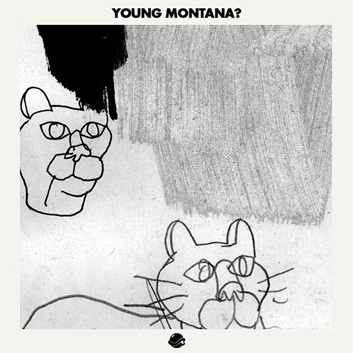 Young Montana’s debut LP, Limerence, is out now on Alpha Pup Records, and it's one of the best electronic releases you’ll hear this year.